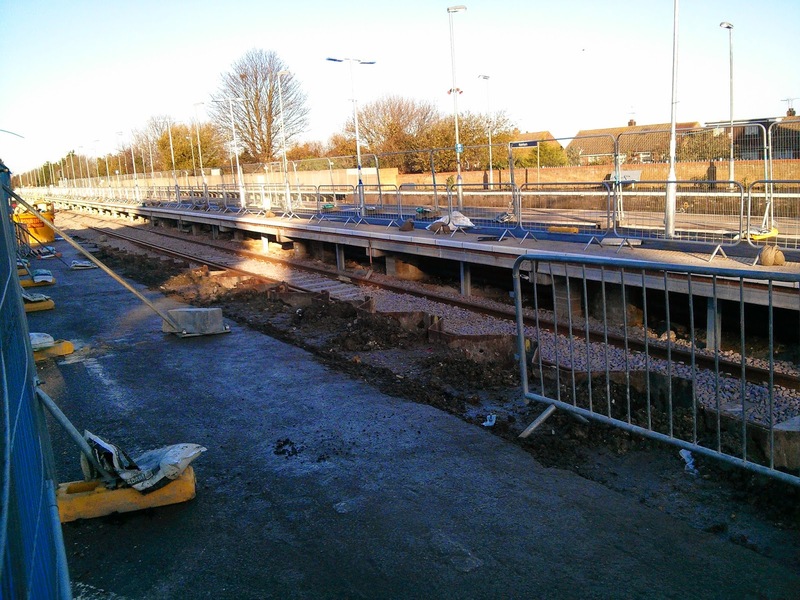 Working is ongoing at Rainham station for new line and platform which has taken up part of the car park. I understand this will give a longer platform so that trains with more carriages are able to stop. 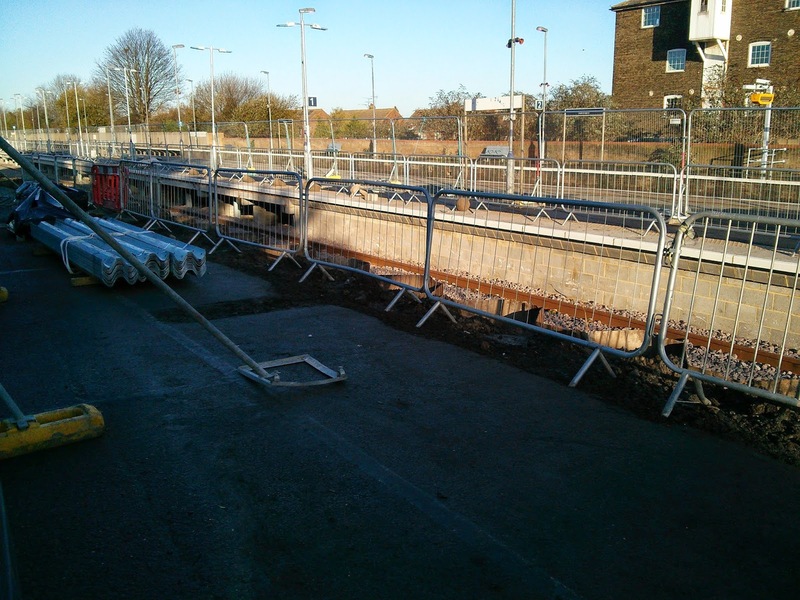 From the layout it also appears that the new platform will have trains beginning from Rainham as it is a platform that ends at the ticket office.